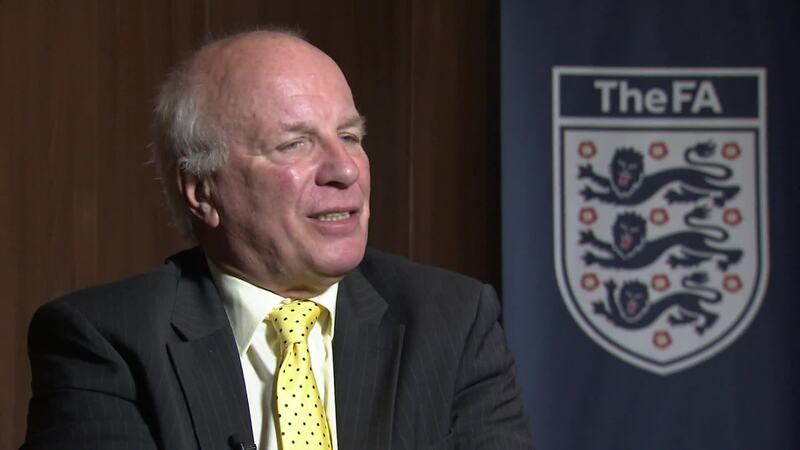 The English Football Association Chairman Greg Dyke has pledged to do everything possible to promote collaboration with the Nigeria Football Federation. The Publisher and Awards Director of New African Soccer, ‘Tunde Adelakun, has announced the shortlist for the April English Premier League African Player of the Month award. This is in continuation of the awards programme that is being done in partnership with social diaspora organisation, Africans Abroad Recognised (AAR). Senegalese forward, Southampton's Sadio Mane has been named African Player of the Month of March in the English Premier League. 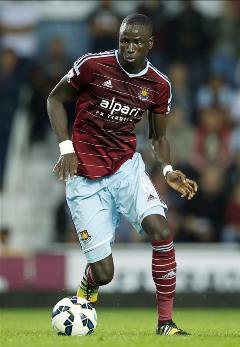 West Ham’s Senegalese midfielder Cheikhou Kouyate has been named February’s African Player of the Month in the English Premier League. West Brom’s Nigerian striker Brown Ideye has been listed alongside Senegalese pair Cheikou Kouyate of West Ham and Hull City’s Dame N’doye on the shortlist for February’s African Player of the Month in the English Premier League. 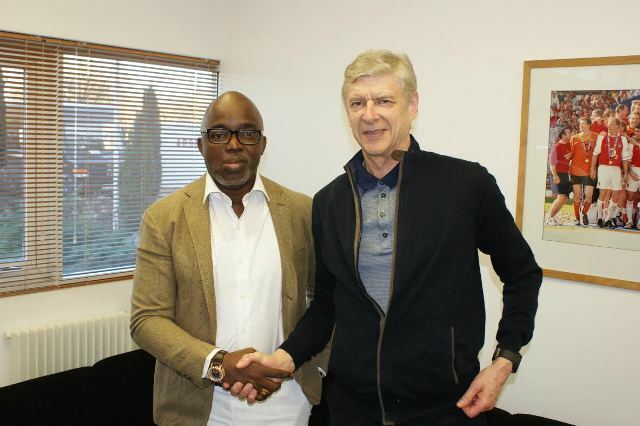 NFF President Amaju Pinnick held what was described as an “extremely positive and encouraging” meeting with manager of English side Arsenal FC, Arsene Wenger. 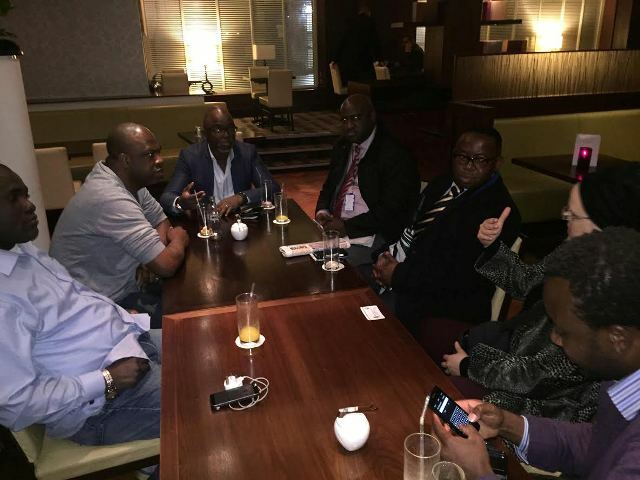 The President of the Nigeria Football Federation Amaju Melvin Pinnick held a meeting with parents of Nigerian footballers based in the UK, assuring them of their sons’ safety and progress should they choose to wear the colours of Nigeria.